Epcot’s former Wonders of Life pavilion will be transformed into a new “play pavilion” centered around interactive experiences, Disney announced Thursday. 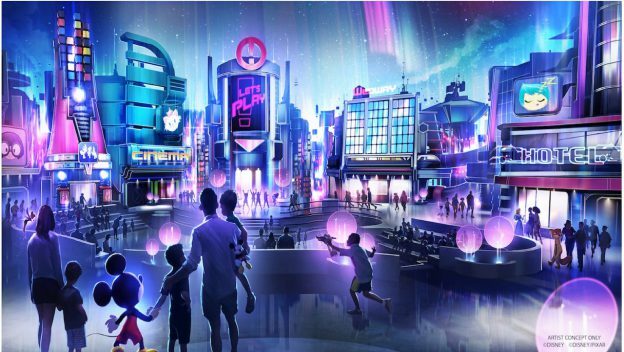 According to Disney World’s press release, the new pavilion will include “first-of-their-kind experiences devoted to playful fun, inviting guests into an innovative, interactive city bursting with games and hands-on activities,” complete with Disney characters. While Disney was light on specifics, concept art for the new pavilion includes signs saying “cinema,” “hotel,” and “Wedway.” Pixar characters including Edna Mode from “The Incredibles” and Joy from “Inside Out” are also visible, along with favorites from Disney animated films like Olaf (“Frozen”), Marie (“The Aristocats”), Vanellope von Schweetz (“Wreck-It Ralph”) and Nick Wilde (“Zootopia”). The new pavilion is set to open in time for Walt Disney World’s 50th anniversary in 2021. 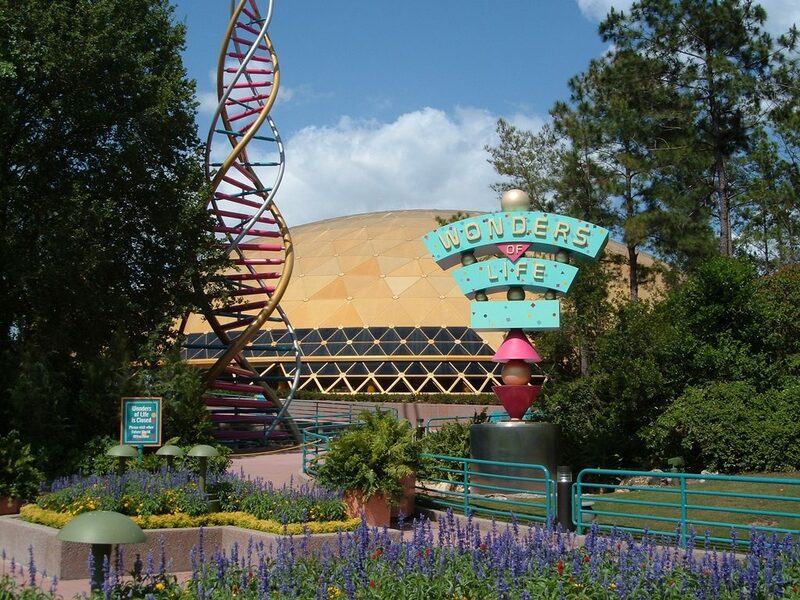 It will also mark the end of the line for the former Wonders of Life. Epcot’s health-focused pavilion opened in 1989, headlined by one of the park’s few thrill rides in its early years, the motion simulator Body Wars. After losing the pavilion’s corporate sponsor, MetLife, Disney put it into seasonal operation beginning in 2004 before shuttering it for good on Jan. 1, 2007. Since then, the pavilion has been used periodically as the park’s festival center for Epcot’s various seasonal events. 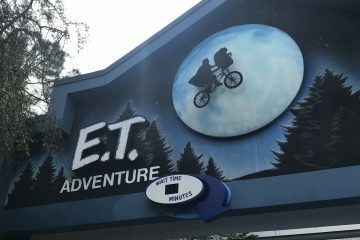 The Body Wars and Cranium Command attractions inside the space remained largely intact for years, becoming a favorite target of urban explorers who trespassed into off-limits area to snap photos of these abandoned pieces of Disney history. 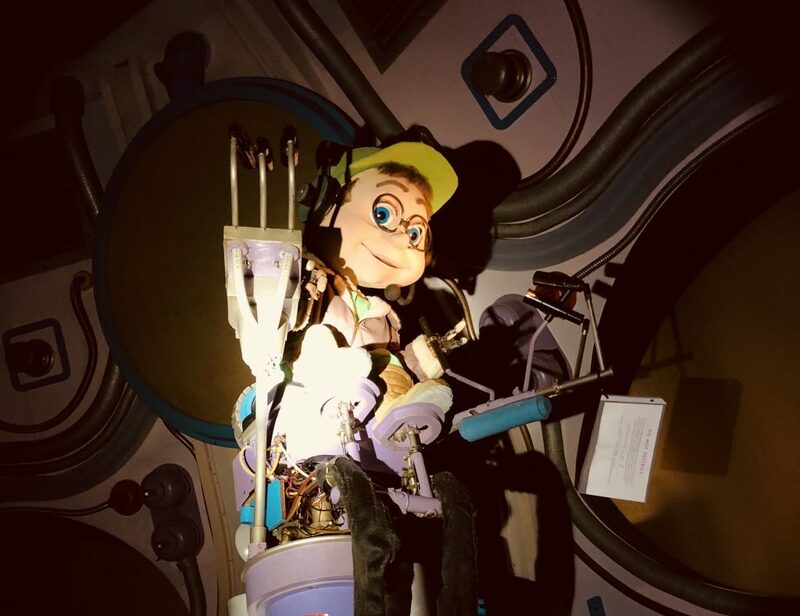 In July 2018, Orlando Rising spoke to one such explorer who provided pictures of Cranium Command’s animatronic host, Buzzy, still resting inside the shuttered theater. “It’s like it’s untouched,” the explorer, who asked to be identified only as Allen, told Orlando Rising. 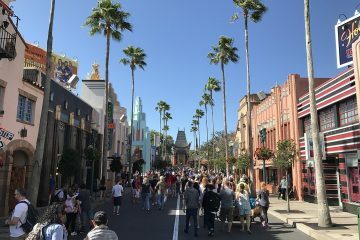 The old attractions created new headaches for Disney late last year. 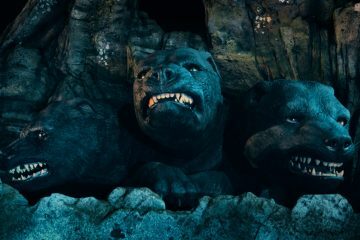 Rumors began spreading on Twitter in December that someone had stolen the Buzzy animatronic — a heist scenario worthy of “Ocean’s Eleven,” considering it would require cutting hydraulic lines and eluding park security with a large animatronic without being noticed. Records released on Dec. 27 by the Orange County Sheriff’s Office showed that Disney had reported the animatronic’s clothes and rubber hands as stolen sometime in early August. A suspect was questioned, but no charges were filed related to the theft. No other records have been released, but WDW News Today has maintained the full animatronic was stolen in a separate incident months later. Orlando Weekly quoted another theme park personality, Dave Ensign, as saying the animatronic had been removed by Walt Disney Imagineering and maintenance teams without informing Epcot’s operations and security teams, which fueled the rumors it had been stolen. 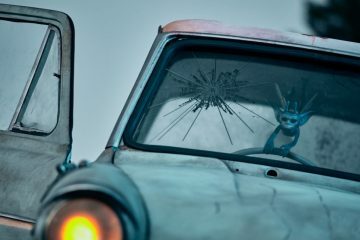 Disney has yet to comment on the alleged theft in any official capacity. EDITOR’S NOTE: Orlando Rising does not condone or encourage trespassing.